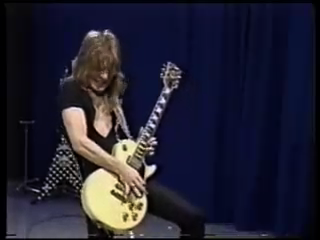 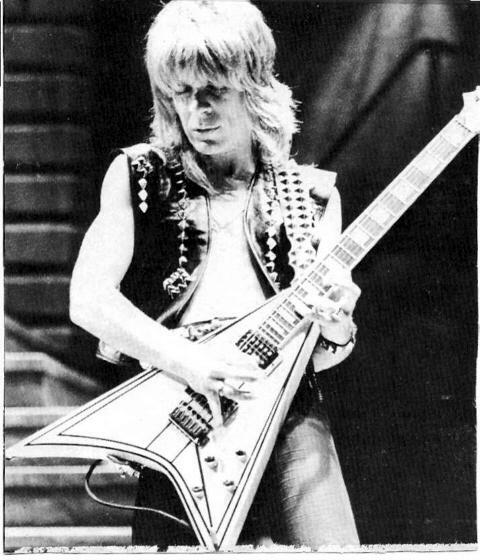 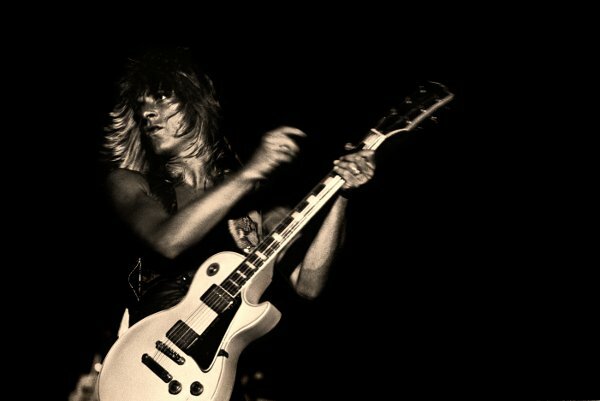 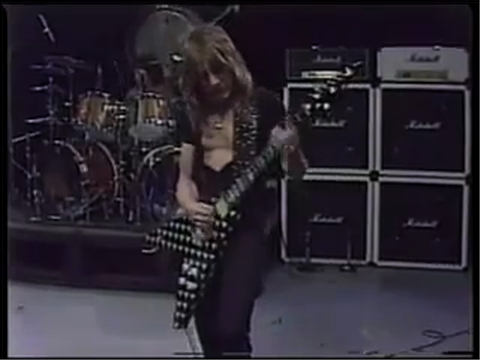 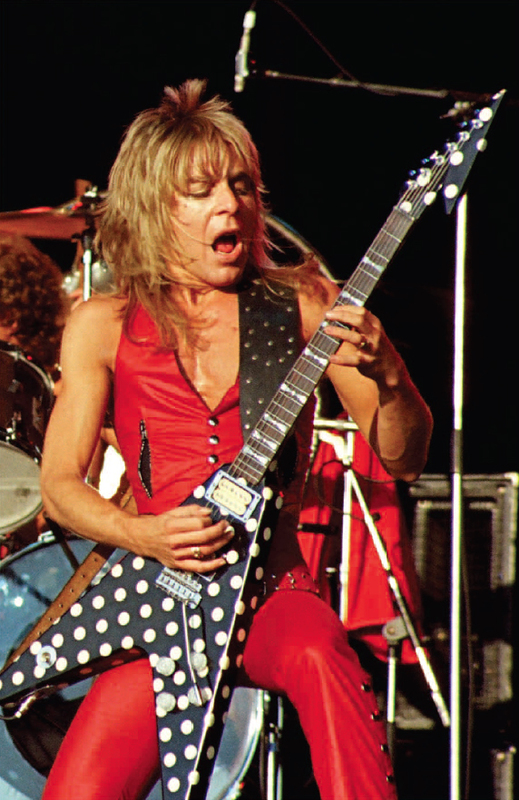 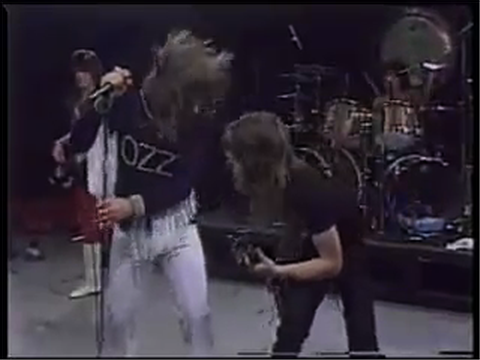 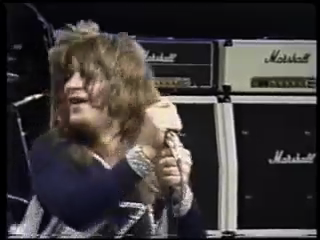 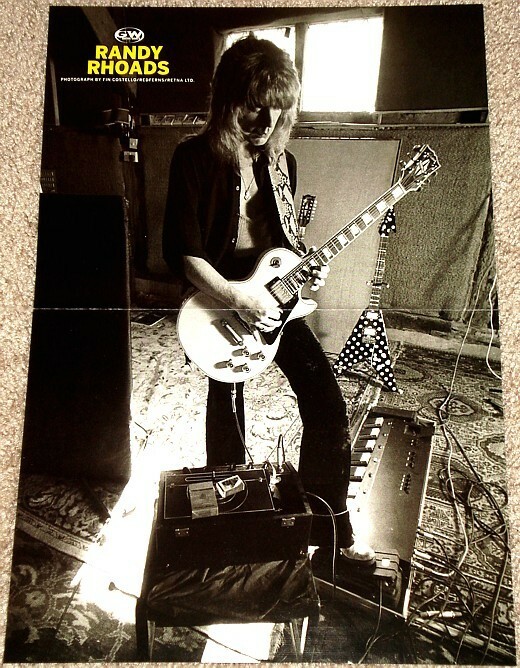 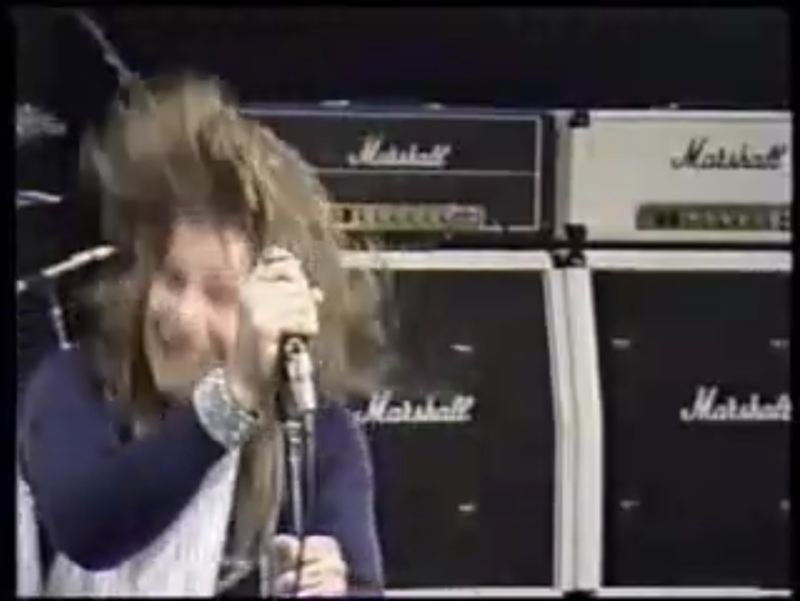 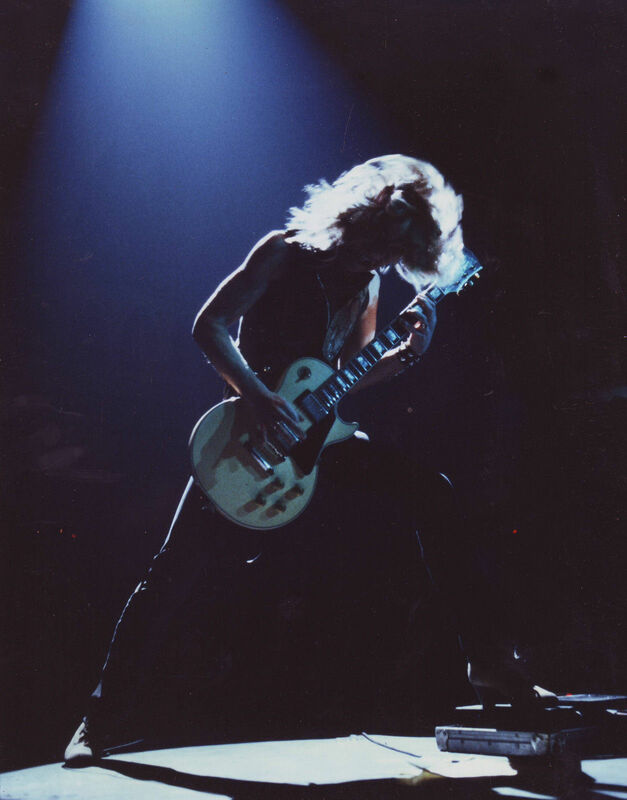 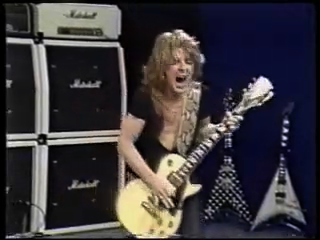 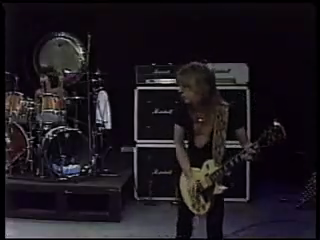 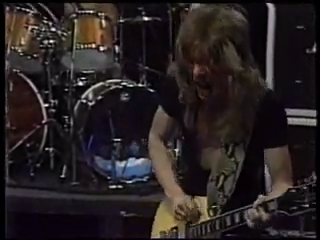 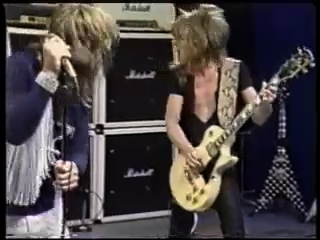 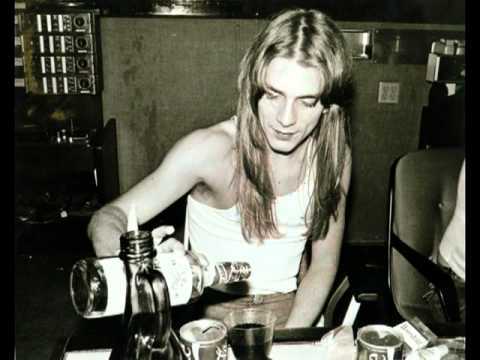 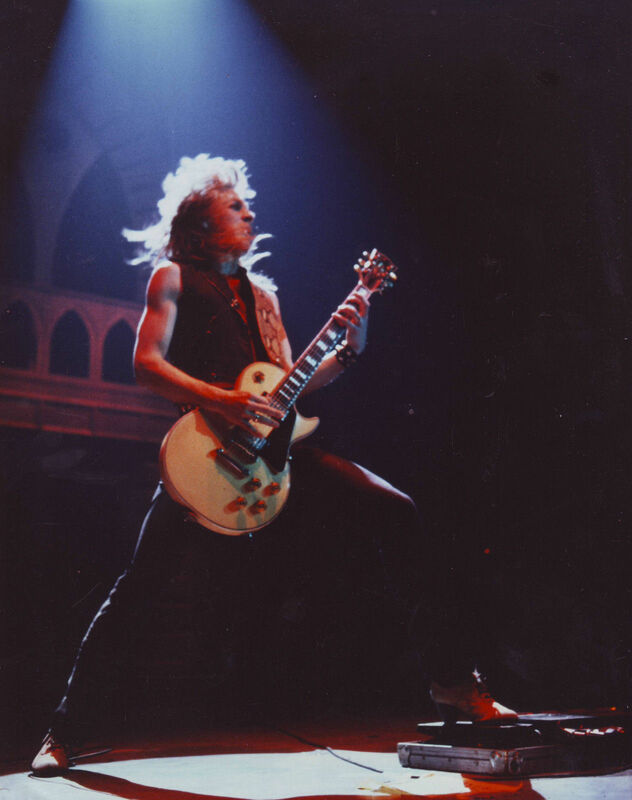 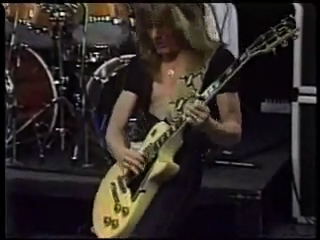 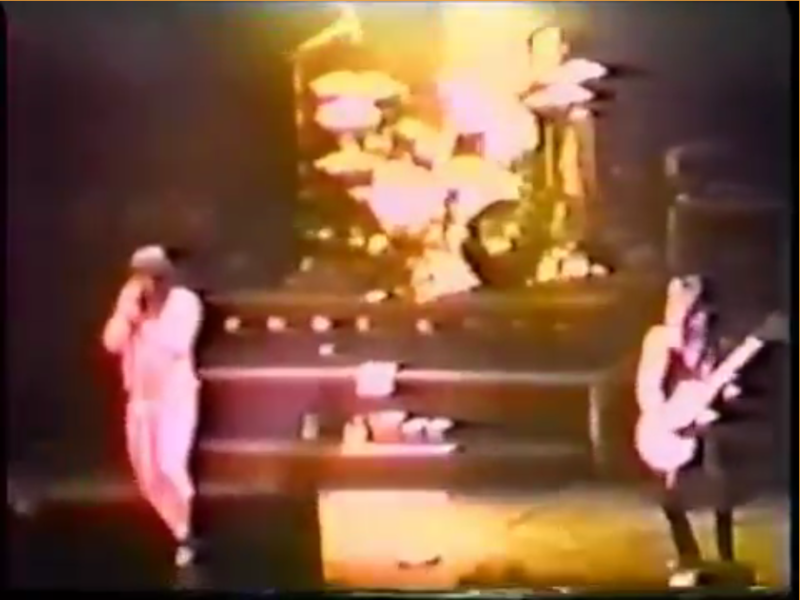 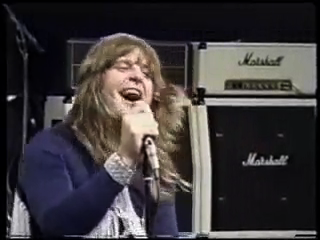 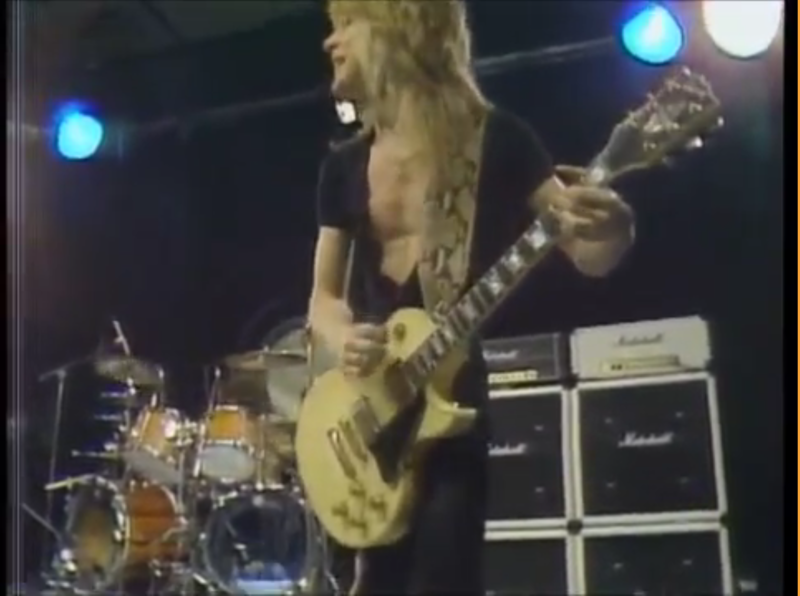 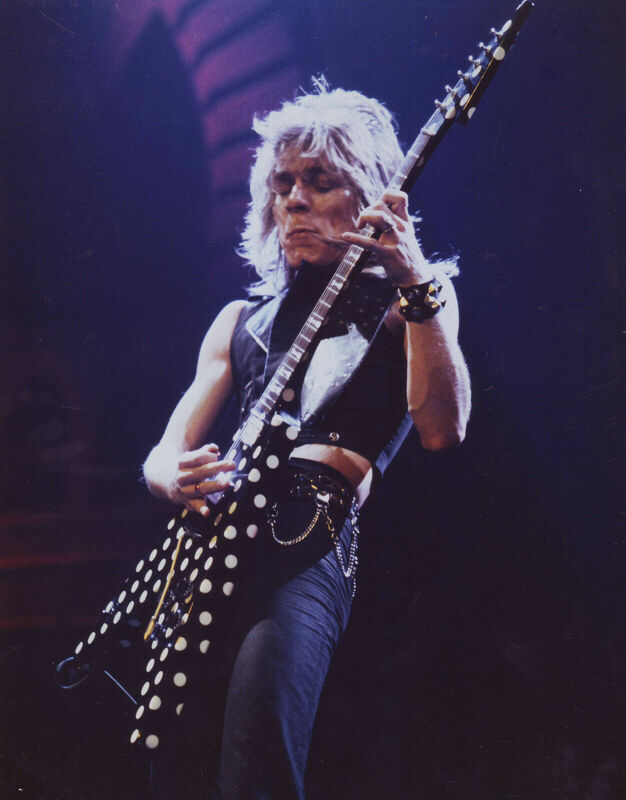 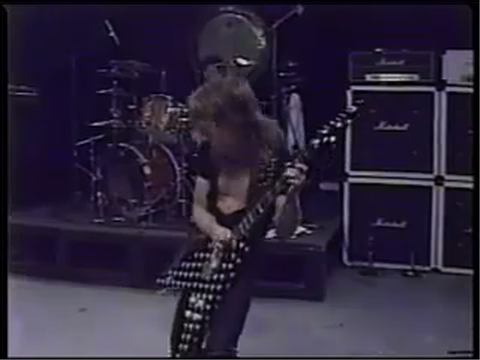 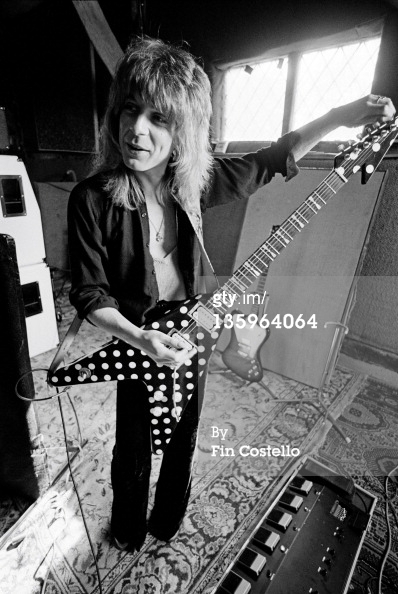 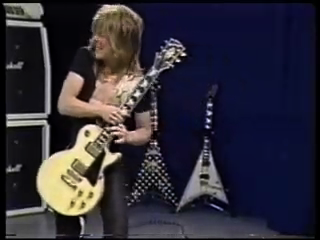 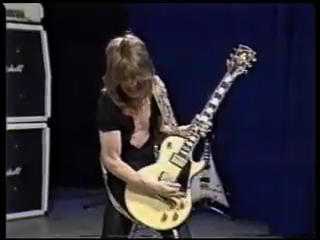 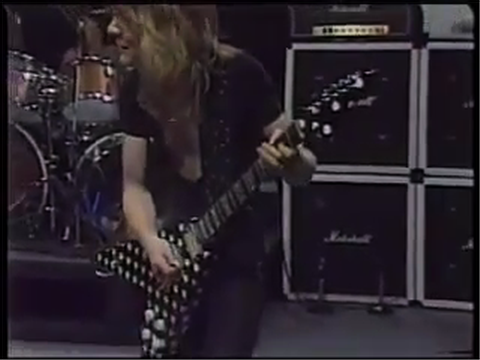 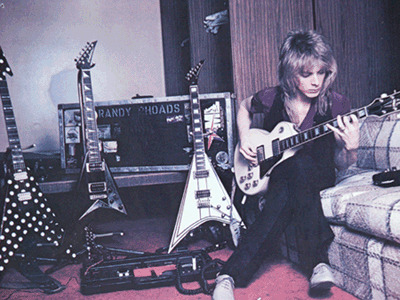 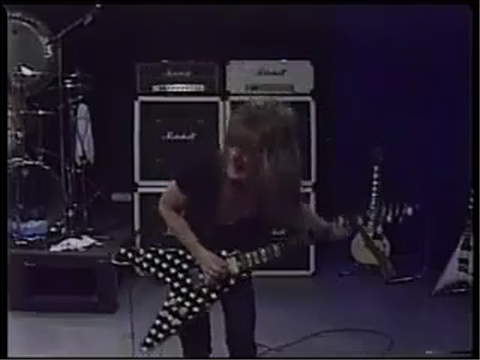 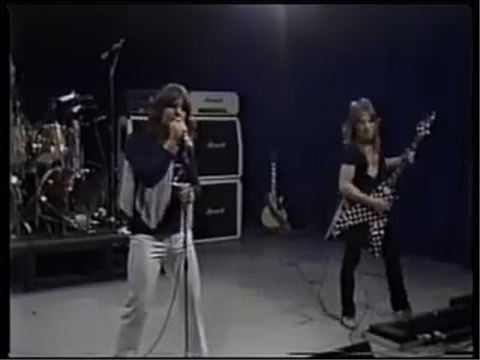 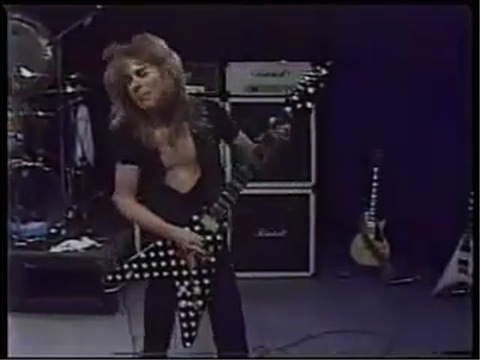 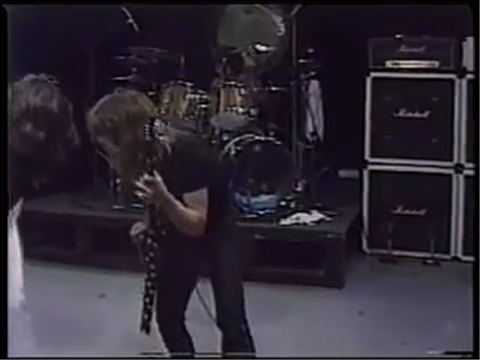 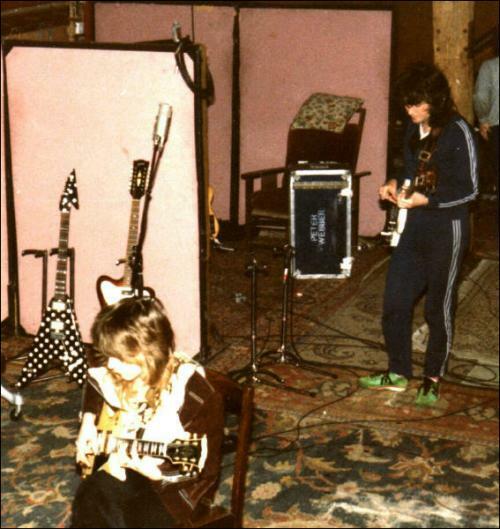 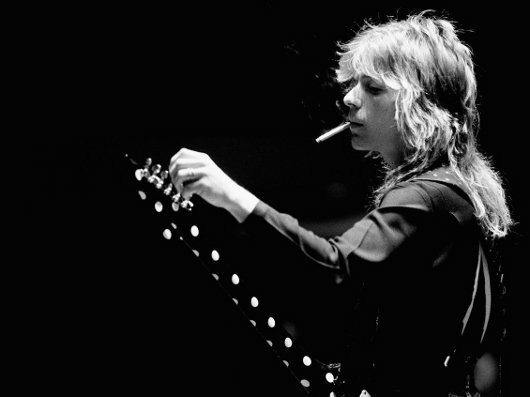 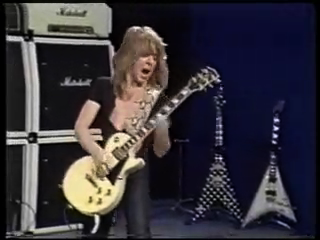 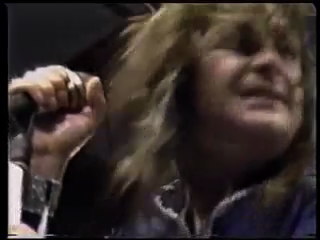 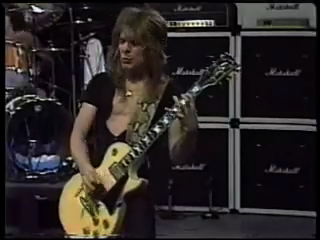 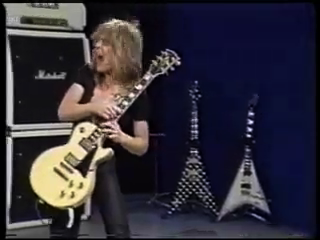 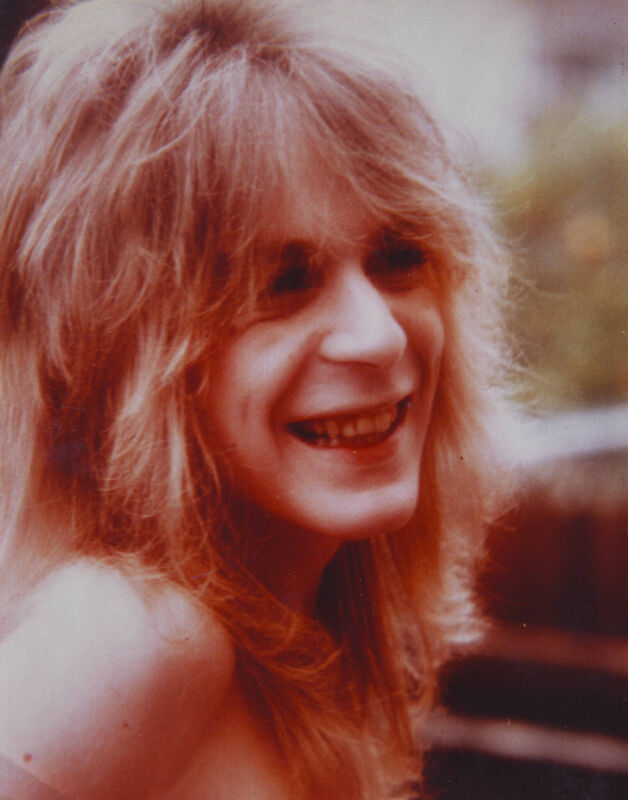 Ozzy with Randy Rhoads No Bone Movies live (Palladium, NY 5.2.81?). 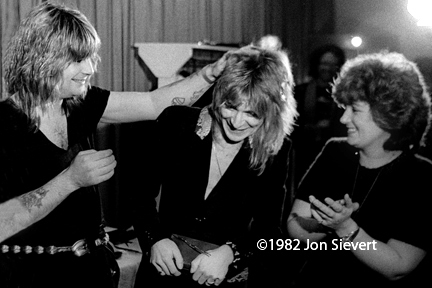 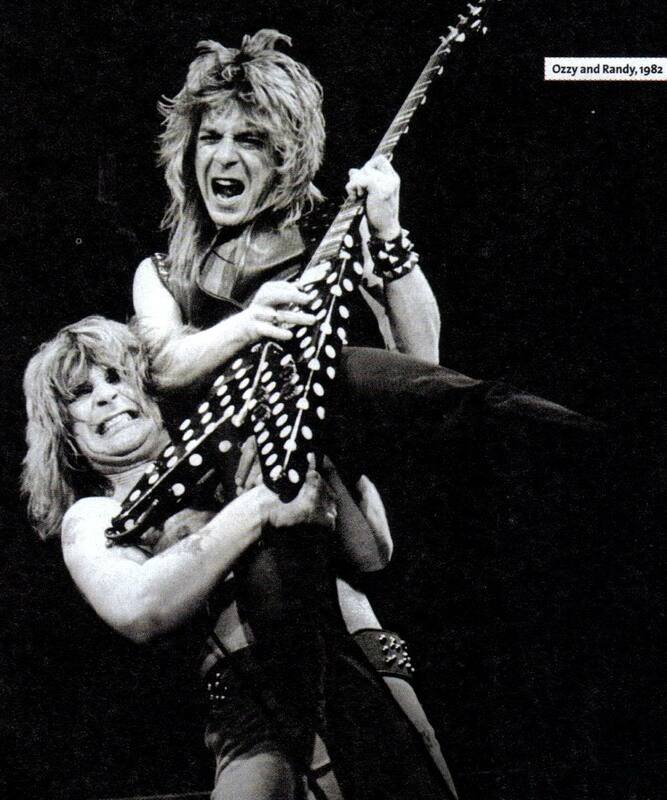 Ozzy with Randy Rhoads The Palladium, New York City, May 2nd, 1981. 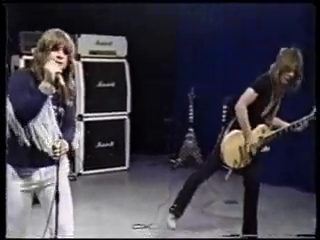 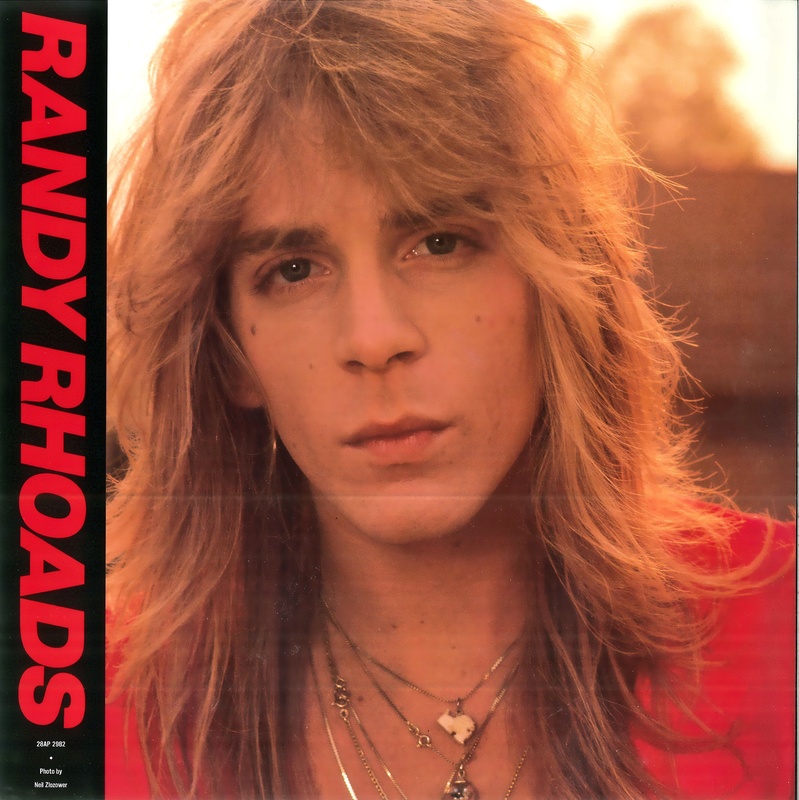 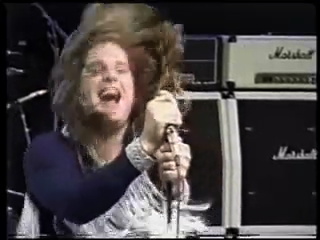 Includes MTV newsclip where Randy wins best new talent award followed by other promo stuff and Ozzy Interviews, etc. 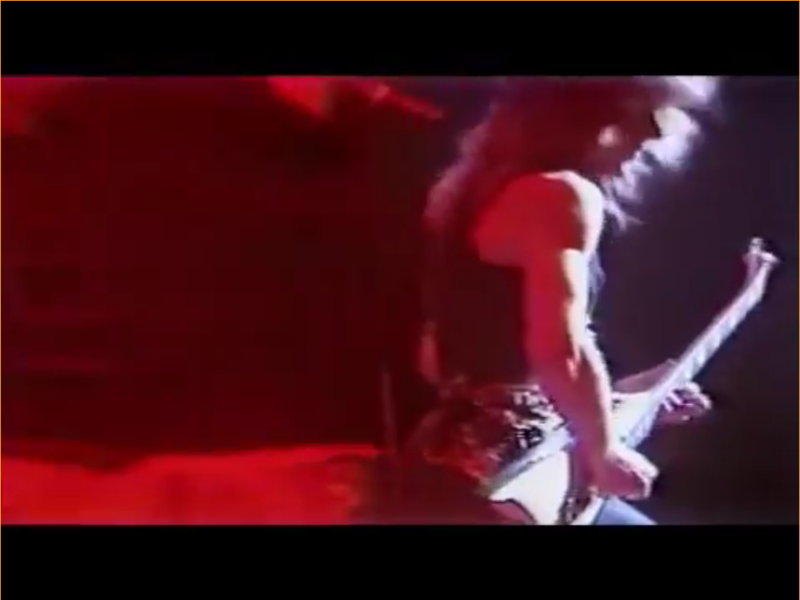 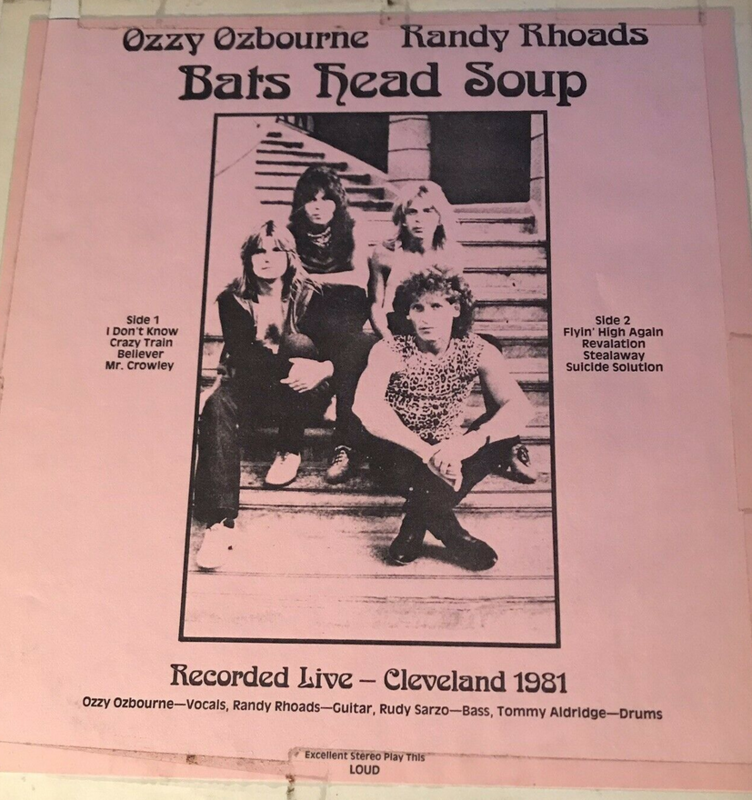 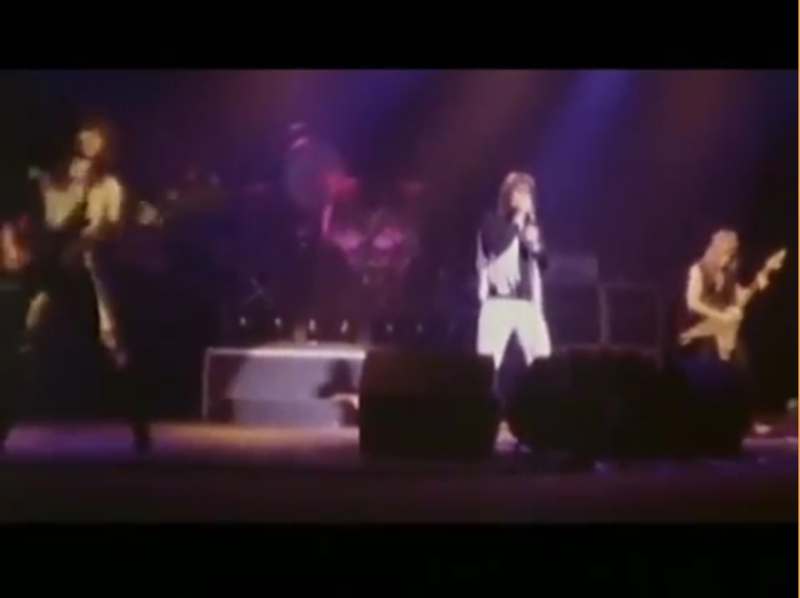 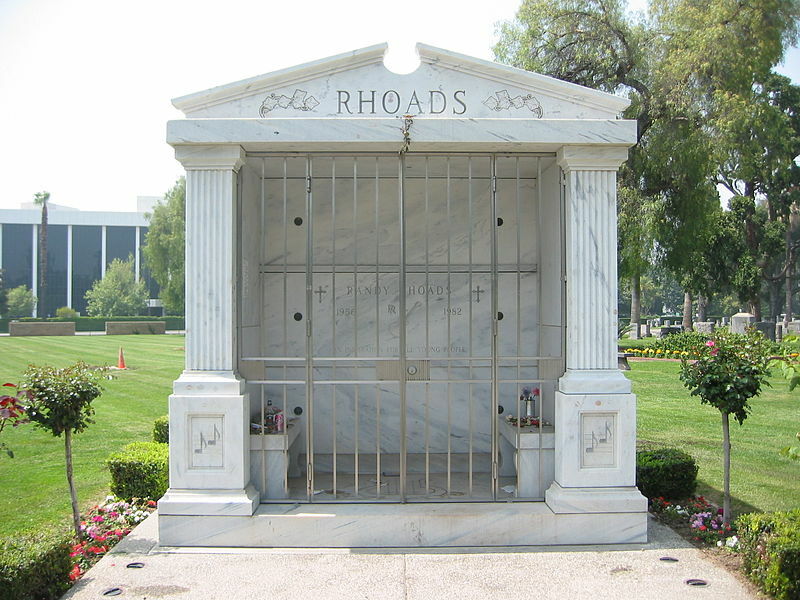 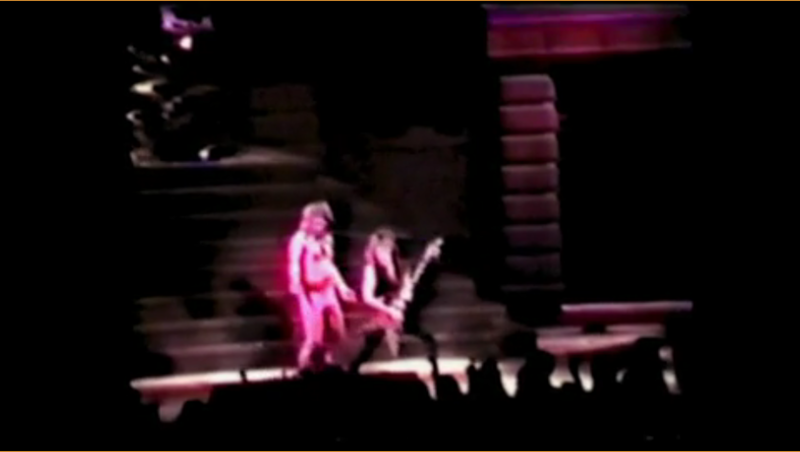 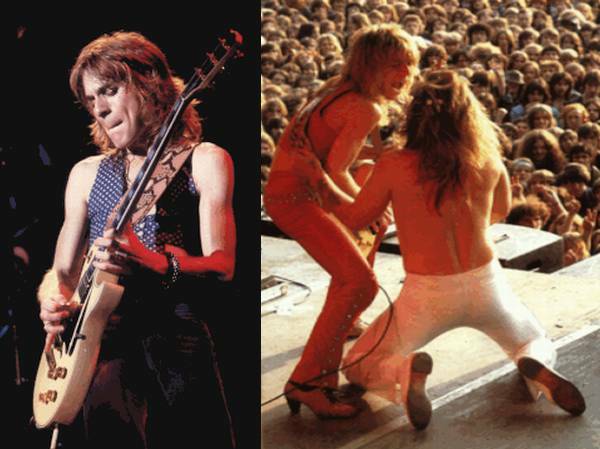 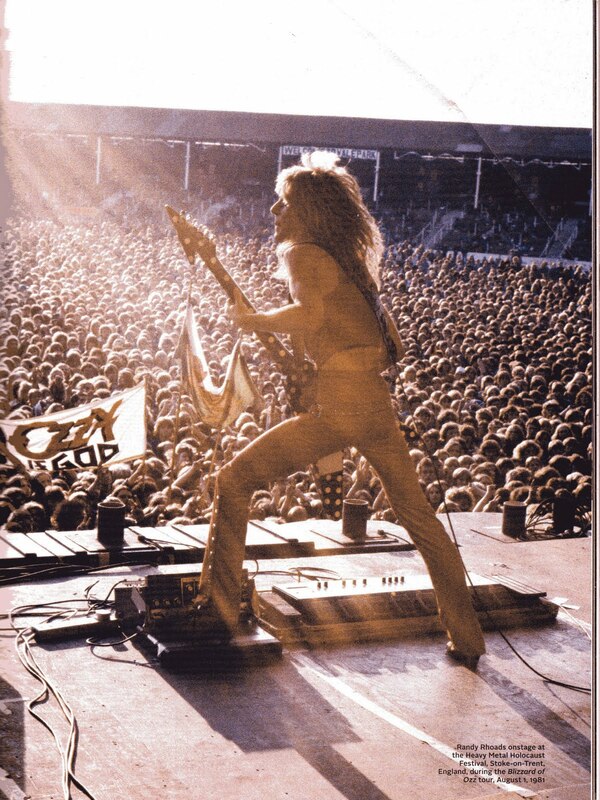 A lot of people think the famous tribute photo with Ozzy picking Randy up was taken from the concert shown above (see video “Randy Rhoads live with Ozzy Osbourne 1982 (1-3)”.) 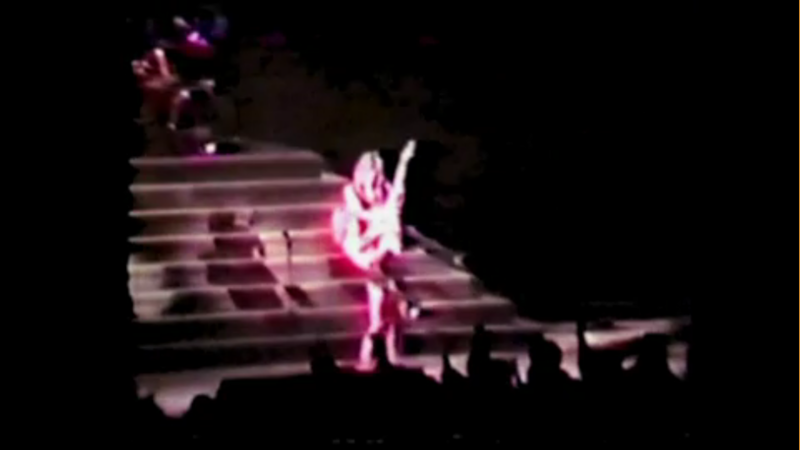 This still was taken from that footage at the 5:53 second mark, what do you think? 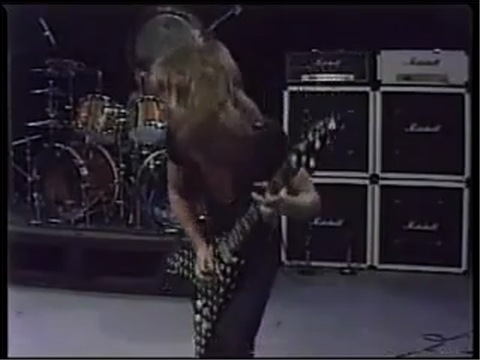 Whatever it is, it’s a bitchin’ moment.